Seek Wisdom, Elevate Your Intellect and Serve Humanity. T his Portal is designed to provide services for Students, Applicants, Academic Staff and for those who play management role at Addis Ababa University . New students can view their dormitory placements, submit department preferences and check their department placement status. New Applicants who aspire to join Addis Ababa University can apply here . 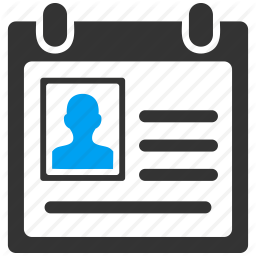 Upload your photo ID and edit your basic profile information. You can submit alumni service requests( To Whom It May Concern,Temporary Certificate, Original Diploma,official transcript,Name Change,document authentication & replacement,... ) to Addis Ababa University.